So I saw this idea on someone else's site, and LOVED it. So, I had to borrow the idea. Isn't it cute!!!! Thats soo cute! 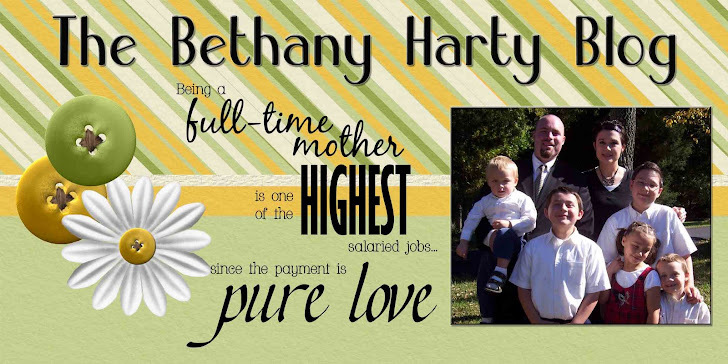 I'll have to do that page someday...I love that font too! What a cute chunker lunker! 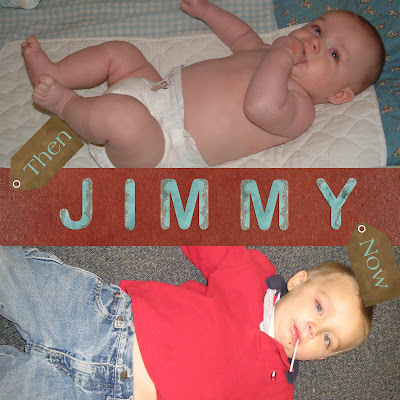 He has always been a very solid boy and he still is...my cute little Jimmy!